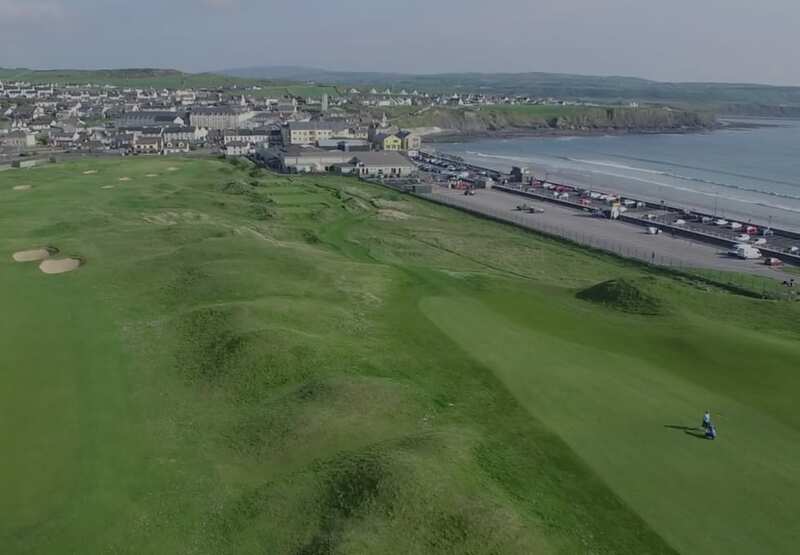 The European Tour’s Dubai Duty Free Irish Open is coming to Lahinch Golf Club in July 2019. 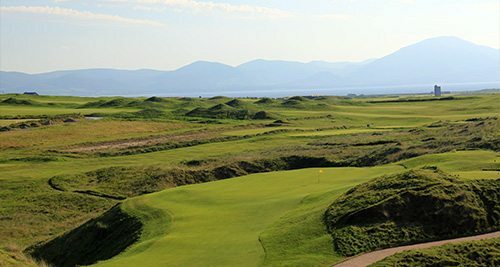 As a Rolex Series event, the 2019 Dubai Duty Free Irish Open will once again feature a minimum prize fund of €7 million and tournament ambassador and former Ryder Cup captain Paul McGinley will hope to attract a world-class field to take on the famed Old Course.The event took place at Ballyliffin Golf Club in 2018 and won by Scotland’s Russell Knox. 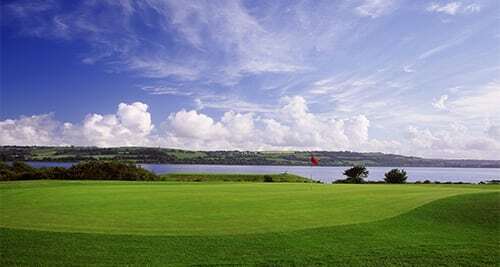 Ireland’s national Open has a strong connection to the South West with the likes of Ballybunion, Adare Manor and Killarney Golf and Fishing Club all hosting the event in the past. Despite this connection it will still be a landmark moment when it lands on the shores of County Clare for the first time in its 91-year history. Tickets for the event can be purchased here. Once you have arranged your tickets be sure to contact SWING for assistance with an itinerary during the event or for arranging a feature trip to include majestic Lahinch Old Course along with all the other world class links courses in the South West. 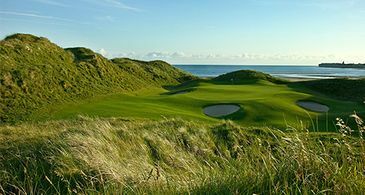 Regularly featured among the top courses in Ireland, Lahinch Old offers up a unique challenge with towering sand dunes that call for frequent blind shots and the unpredictable Atlantic breeze, which keeps even the most experienced of golfers on their toes. Originally the production of Old Tom Morris, who’s genius can still be seen in the world-renowned Par 5 4th hole known as “Klondyke” and the Par 3 5th “Dell”, the course was redesigned in 1927 by Alister McKenzie. McKenzie, ever the purist in golf design, strongly believed in keeping a natural appearance of the course. With this in mind, he created and shaped holes through dunes and greens ripe with subtle contours and movements that roll perfectly with the natural fall of the land. The Old Course has often been compared to the famed Old Course at St. Andrews due to its world acclaimed golfing heritage and tradition.